A big relief for your little one. Probiotics for infants from 6 months. The natural choice for a healthy gut. Top quality probiotics. 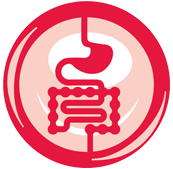 A healthy digestive system is extremely important for good health. The gut is so much more than a vehicle for nutrition – it‘s an important part of your body‘s entire immune system and plays a key role in your overall quality of life. 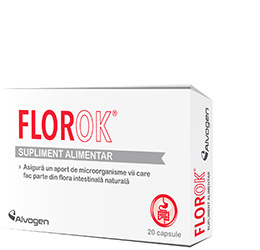 A healthy gut is therefore something we should all strive for – and FlorOK can help you along the way. 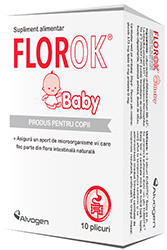 By taking FlorOK probiotic supplements you can increase the health of your digestive system and your wellbeing. The gut needs its balance to stay healthy and you can take care of it by making good choices in your diet. Certain things help the gut flora while others work against it. Exercise increases blood flow all over the body. Even your insides benefit from increased movement and exercise makes you feel better in the long run. Ever had a bad stomach before a test? Stress and worry can have a negative effect on the gut. Do what you can to drop the stress and reclaim the balance in your life. Increasing the number of good bacteria in your gut with probiotics can be essential to your wellbeing. 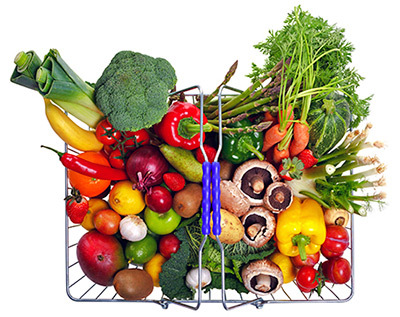 Regular intake may have a profound and positive effect on your health.